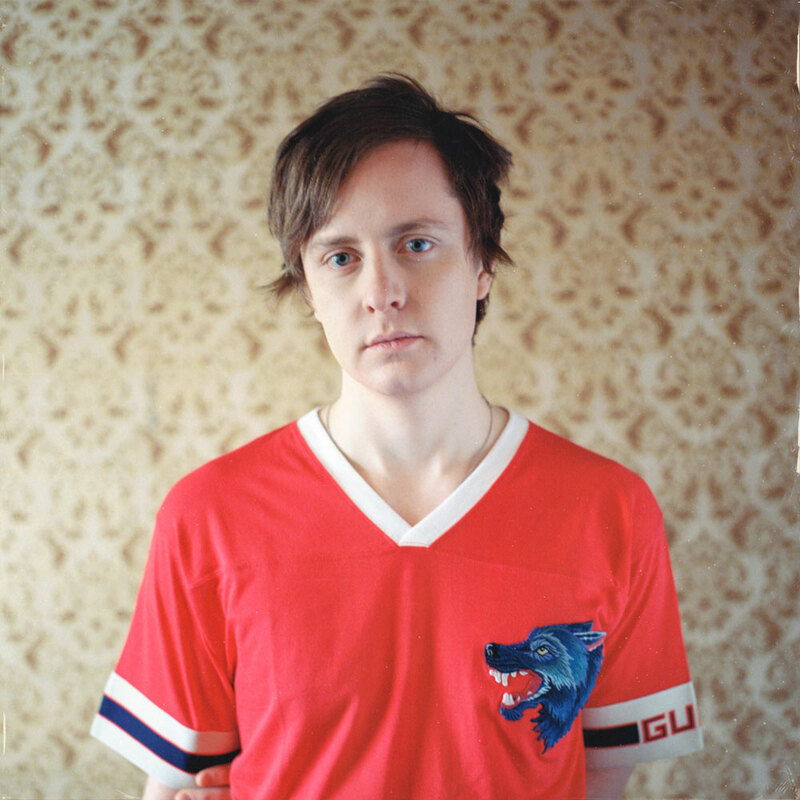 Today, Kalle Mattson finally takes the wrapper off his new album. Due out September 7, Youth. is a coming-of-age record about innocence lost, promises denied, and the purgatory of one’s mid-20s. When Mattson began writing his upcoming album, his motto was “folk is dead”, but he still demoed all the songs, “just me and an acoustic guitar in my bedroom ...unique, I know,” he says. While the songs may begin on the ol’ six string, the final tracks on Youth. see Mattson shifting the focus to keyboards and drum machines with help from producer Colin Munroe (Drake, Sky Ferreira). Folk music is about storytelling, which is something Mattson knows well enough. “People latched on to my last album because there was a story,” he says. “Writing in a box was exciting and interesting to me: here’s a theme, so how far can you go with it, and how can you make it seem like a cohesive piece?” For Youth., he set out to write about his time growing up in Sault Ste. Marie, Ontario, a small border town between Great Lakes Superior and Huron. He credits “the Soo” with giving him ambition—to get the heck out of there. He wanted to write about his friends who are still there, and about his generation who are now between adolescence and adulthood — the latter being a delayed concept in the modern world, when few people yet feel confident on their life path by age 25. “It’s about when dreams become regrets, all your friends become strangers when you don’t have something binding everyone together, like school,” he says. “I thought about coming-of- age movies and novels, and couldn’t think of many coming-of-age albums.” That is, except for two of his all-time favourites: Bruce Springsteen’s Born to Run and Darkness On The Edge Of Town. Sonically, however, Youth. owes more to Springsteen’s Tunnel of Love, with a lonely, ghostly timbre to the synths employed by Munroe — who also worked on Mattson’s 2015 EP Avalanche, nominated for a Juno Award and the Polaris Music Prize. Munroe dressed up Mattson’s acoustic demos and shared songwriting credit on tracks that are too catchy to be anything but pure pop music. Mixed by Noah Georgeson (Devendra Banhart, Joanna Newsom, Andy Shauf), Youth. is a studio record,” says Mattson. “I wanted to give it a specific feeling and vibe, to create its own sonic world.” Those early demos will be released as bonus material, as well as remixes of some tracks; there is also an entire version of Youth. made entirely with synths and drum machines, which was shelved. The proper album is a marriage of the songs’ stark origins and Munroe’s machinations. There are ghosts in those machines: ghosts of Mattson’s adolescence in Sault Ste. Marie, just as Someday The Moon Will Be Gold dealt with the ghost of his mother, and Avalanche dealt with the ghosts of his musical forebears—the video for that EP’s title track, which won the 2016 Prism Prize, features Mattson inserting himself into 35 of his favourite album covers, from Tom Petty and Paul Simon to The Smiths and Jay-Z. 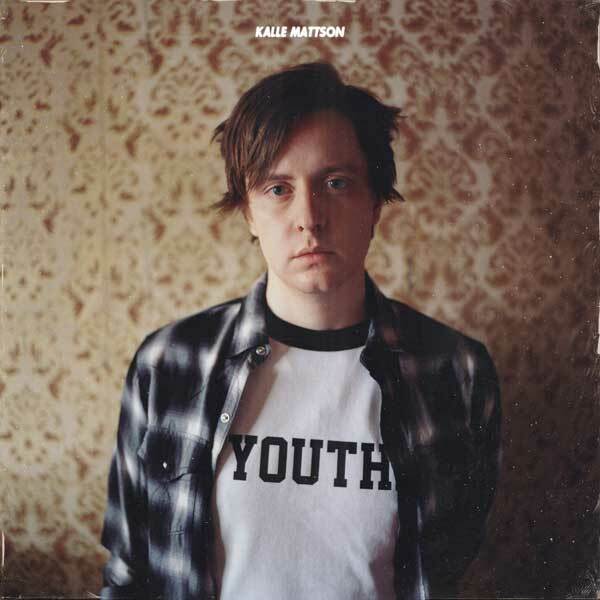 On Youth., there’s no trace of a retro vibe: it’s full of Swedish-style pop songs like “Kids on the Run” (“My attempt at writing a millennial anthem,” says Mattson) and 808-and-Heartbreak-ish ballads like “Broken in Two” — but also, yes, a couple of folk songs that bookend Youth., the introductory “Once”, and the sparse, banjo-driven conclusion, “Astronaut.” Folk is dead; long live the folk artist.